The first wave of HTC 10 reviews are popping up from HTC’s favorite media outlets, so my guess is that you are finalizing thoughts on whether or not you should pre-order the phone for a May arrival. 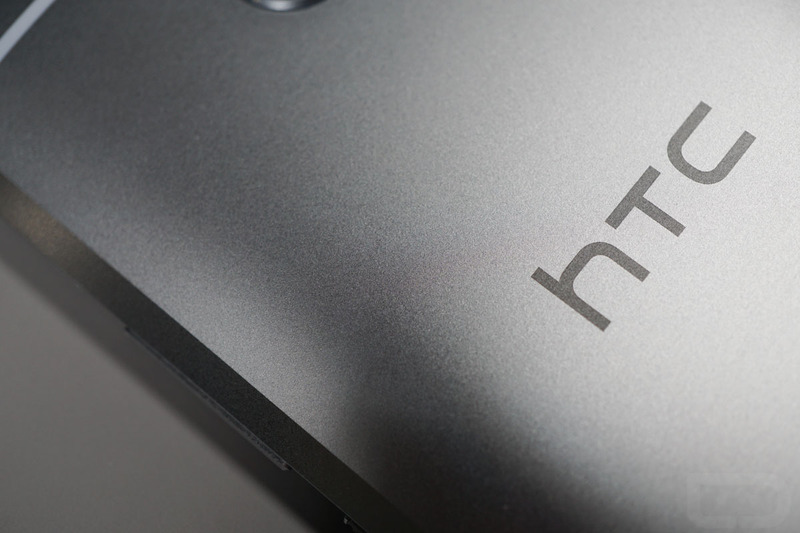 If you have seen enough and are planning to buy, you can head over to HTC’s site to do so. If you haven’t, then we have much more coverage on the way to help you make that decision. First up, we have the first 10 things you should do if you do end up owning the HTC 10. These are simple ideas, like tossing in an SD card and taking advantage of Marshmallow’s adoptable storage (Yep, the 10 supports it out of the box! ), learning HTC’s motion launch gestures, getting Power Saver modes setup properly, the app drawer sorted in a non-infuriating way, and using HTC’s really cool custom theme engine. Thankfully, because HTC has really slimmed down the software experience on the 10, you should be all setup and ready to go within a couple of minutes. In fact, making this list wasn’t easy, because HTC is leaving almost everything up to the owner of the phone, rather than forcing unwanted features and bloatware down their throats. Stay tuned, as we’ll have a camera comparison and tips and tricks over the next few days. For now, here are the first 10 things you should do with the HTC 10.